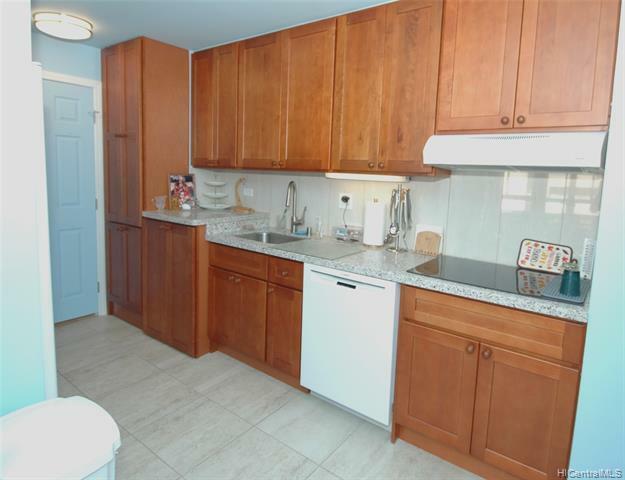 Completely remodeled in 2016, fully-furnished, one-bedroom mountain-view condo in conveniently located GovernorCleghorn. Cool side of building with nice air flow, and away from busier streets. Floor-to-ceiling remodelincluded porcelain tile floors with sound insulation, water heater, plumbing and fixtures, all appliances,cabinetry, quartz kitchen countertops, new construction (dry walls, closet), popcorn ceiling removed, cement wallsfloated and painted, light fixtures and two direct-current ceiling fans, and bathroom shower and sinks. Newwindows throughout the unit. Remodeling cost over $85K. Fully furnished with quality furniture. 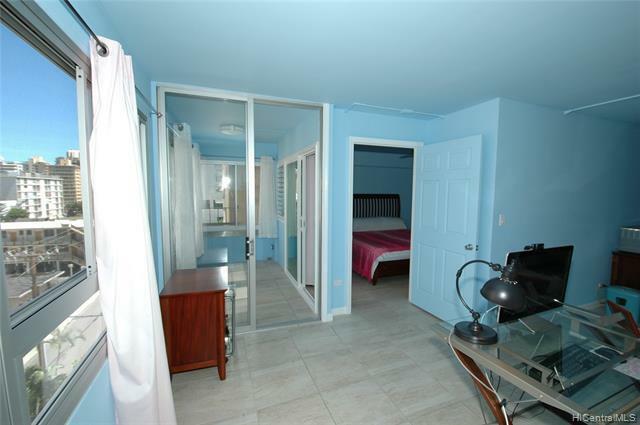 Enclosed lanaiadds usable space. 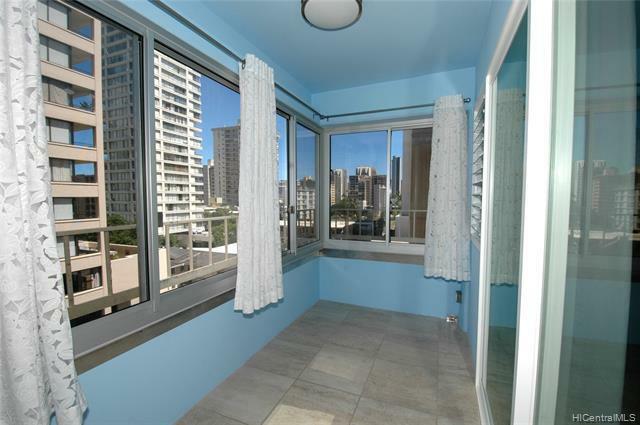 Centrally located in Waikiki. 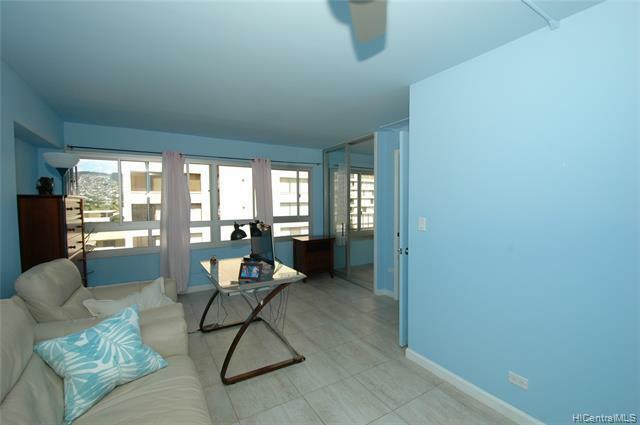 Listings provided courtesy of Hoku Real Estate.